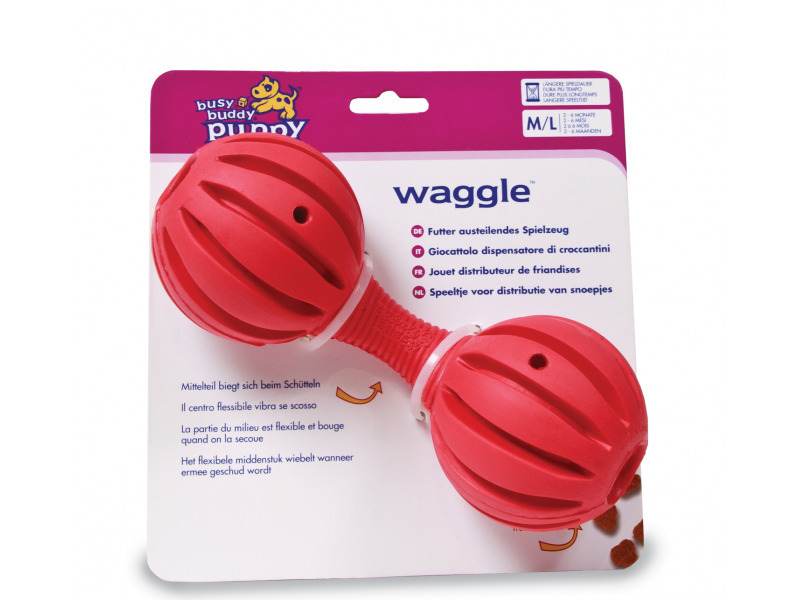 The fun Waggle lets your dog shake and wag the toy to his heart's content. The patented Treat Meter™ randomly dispenses treats as your dog shakes and wags the toy. 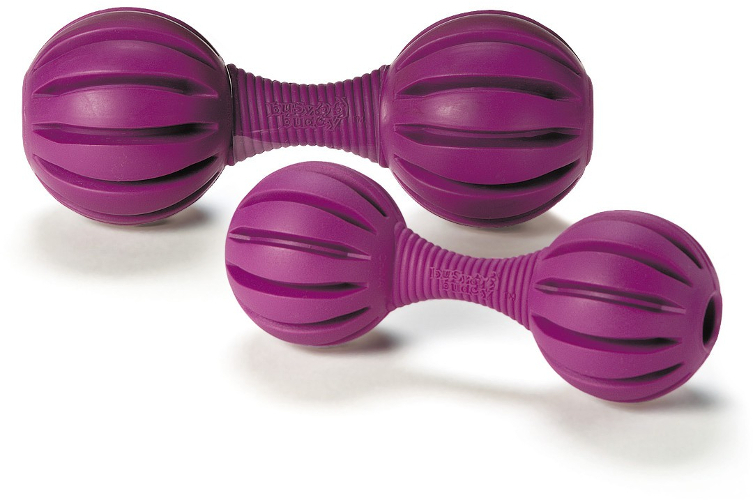 Trim the adjustable Treat Meter™ rubber prongs to increase the treats' rate of release. 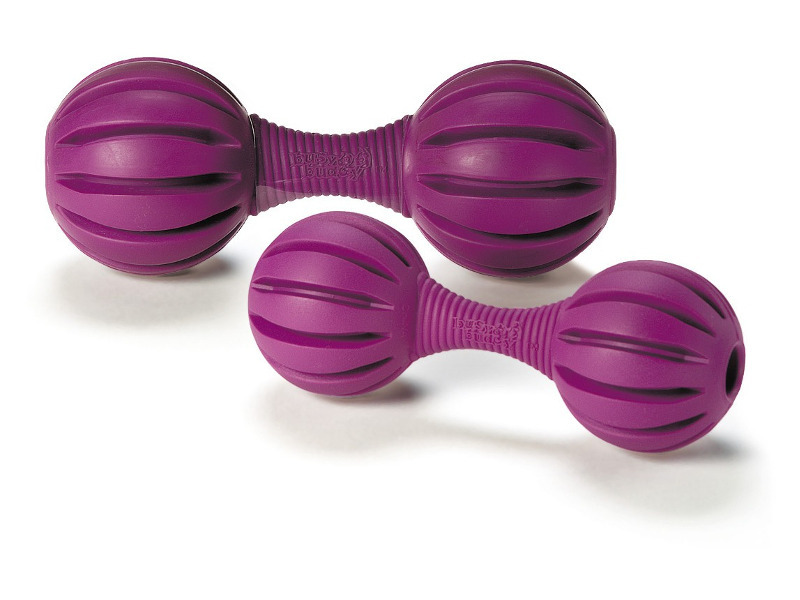 The super flexible middle makes the Waggle a fun toy for all dogs. Watch your pup play for hours and hours of fun! There are currently no questions for Busy Buddy Waggle - be the first to ask one!